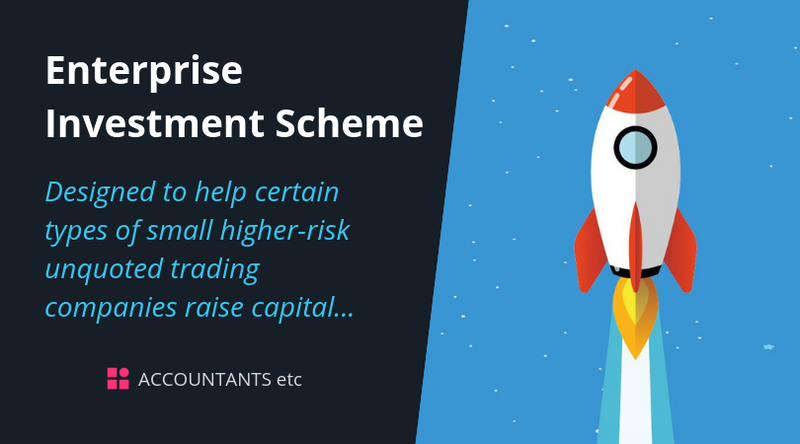 The purpose of the Enterprise Investment Scheme (EIS) is to help certain types of small higher-risk unquoted trading companies to raise capital. An individual can take advantage of either or both of these schemes. The company must not be regarded as an ‘enterprise in difficulty’ under EC guidance. Over the years, governments make amendments to what are regarded as qualifying companies for EIS. 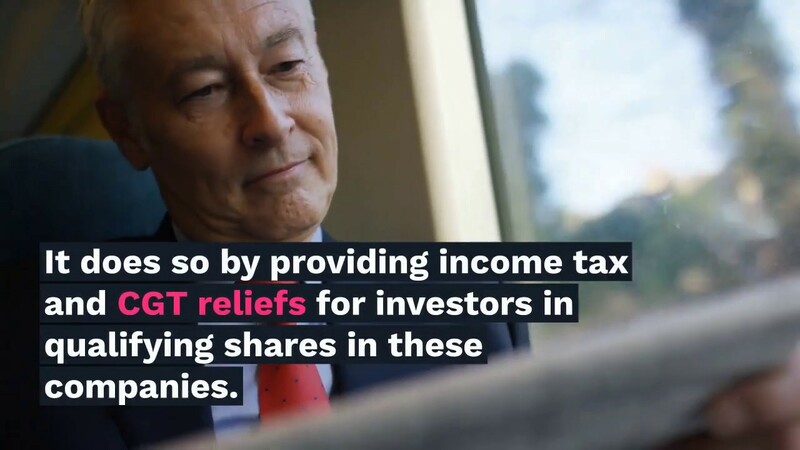 The thrust of the changes is to ensure well-targeted support for investment into small and growing companies, with a particular focus on innovative companies. It is not possible to cover all the detailed rules of the schemes in a factsheet of this kind. If you are interested in using the EIS please contact us. Personal Tax – When is Income Tax & Capital Gains Tax Payable?